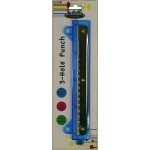 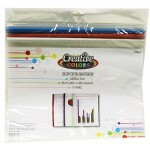 Wholesale School Supplies or office supplies sold by the case. 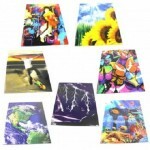 Save big when you purchase a large order from us. 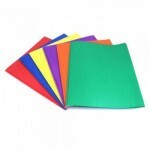 Our wholesale school binders are top quality for the price. 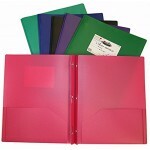 Many of these wholesale school binders are sold by competitors at much higher prices. 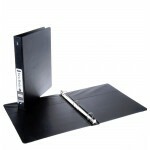 2 Pocket Poly Folder w/ Prongs $0.68 Each. 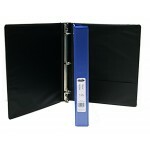 2" 3 Ring Black View Binder $2.50 Each. 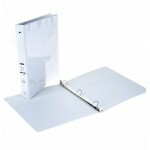 Shop our Wholesale School Supplies today by adding these wholesale binders.Round-ring view binder ..
2" 3 Ring White Hard Binder $2.50 Each. 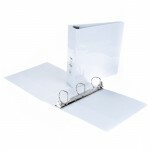 Shop today Wholesale School Supplies at awesome prices.Round-ring view binder offers crystal-clear..
Clean and simple dividers to sort and organize information. 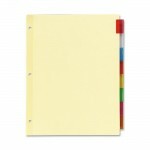 The tabs and binding edge ..
Clean and simple dividers with a pocket to sort and organize information. 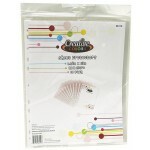 The tabs and bin..
8 Tab Poly Index Divider $0.76 Each. 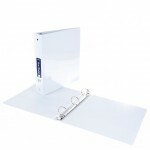 Index Dividers for school, office or personal paperwork. 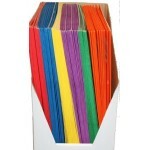 Case of 192..